Under the roof of Shiran Solar Panels Fresno, you will get the positive outcome from your solar energy. Our company deals with commercial and residential solar installation. The solar energy system is the best for residential needs. 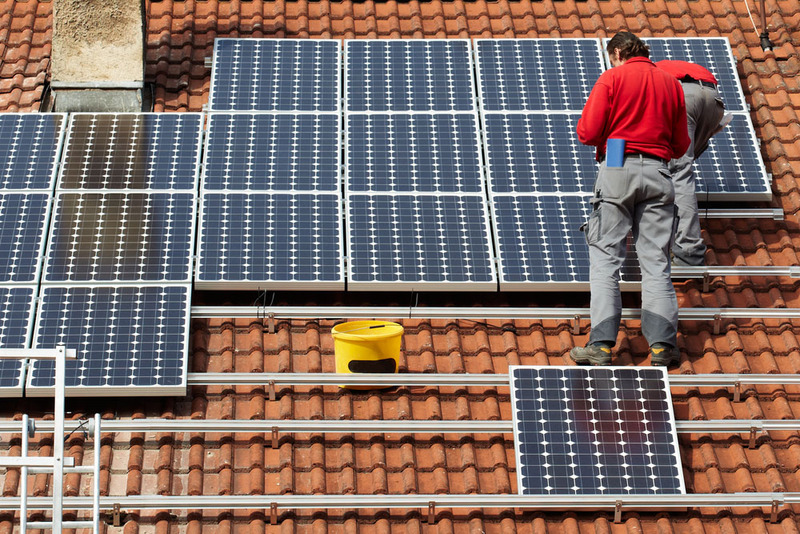 It’s not a new thing that residential solar installation reduces your electrical energy cost. But the point is the equipment, and the quality wiring has the impact on the efficiency of the solar energy system. Our company uses the excellent quality of equipment and wiring. The installation and connection play an essential role in the generation of electricity. The solar energy system works on inverters or in another word its efficiency depends on the quality of the inverter. Poor inverters do not convert the DC into the AC completely. Call us now for free quotation and consultation. 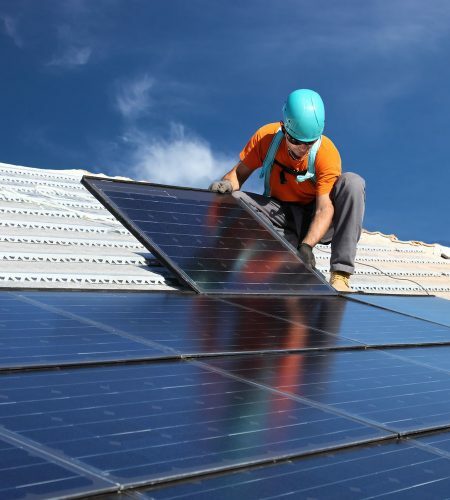 The Shiran Solar Panels Fresno follows the residential safety code of your area. Our team will ask some question to you regarding your residential property, your requirements, and your electricity bill cost. 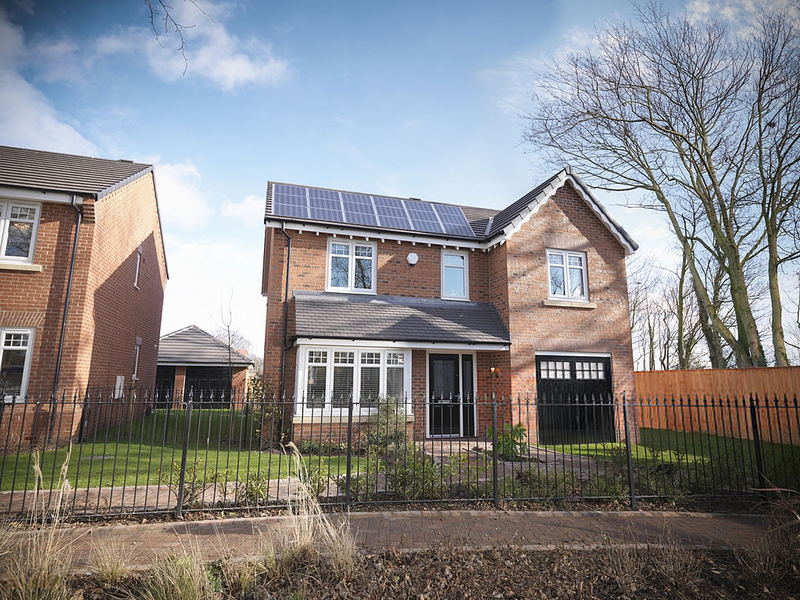 Our residential solar panel expert team will review an orientation of the roof, measure the intensity of sunlight on your roof and another area in your property and we will inspect the architect of your residential building or home. After all this, our residential solar installation expert set a meeting with you, in which they will discuss the financing options. In the end, we design the best residential solar energy system to your home. If you hire Shiran Solar Panels Fresno for residential solar installation, it will increase your home value.